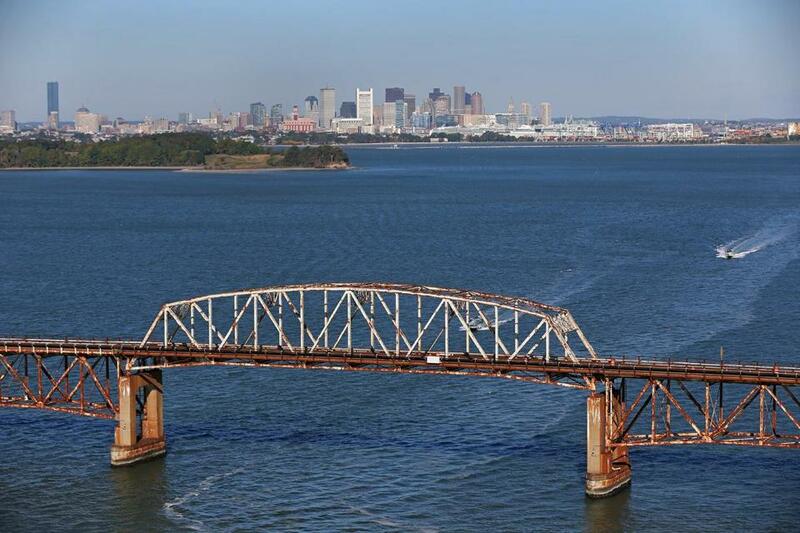 Boston city officials said Monday that the project to demolish the dilapidated Long Island Bridge has begun. The $20.6 million project is expected to be finished by the end of April. Walsh Construction Co. of Chicago is doing the work, the mayor’s office said. 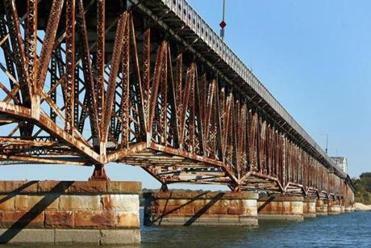 The bridge, which was opened in 1951, was closed last Oct. 8 because of concerns about its condition. Prep work was underway on Monday, the mayor’s office said. The bridge itself could be removed by early February. The city has issued a request for proposals for design of a new bridge, a preliminary step that is expected to cost $9 million. Building a new bridge is expected to cost at least $80 million, the mayor’s office said. Hundreds of homeless people, those struggling with addictions, and troubled teens sought shelter and other services on the 225-acre island in Boston Harbor until it was abruptly closed. Last month, the city announced it had decided on a building in the Newmarket area to house many of the displaced homeless. Mayor Martin J. Walsh said at that time that he was still looking for a home for addiction recovery programs that were shut down.